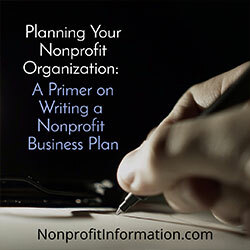 If you’re looking to launch a nonprofit startup venture, your pre-planning must be considerably more varied than the thought that goes into launching a traditional for-profit endeavor. 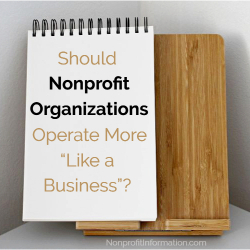 Nonprofits are unique entities and embody ideals wholly different than their for-profit brethren. 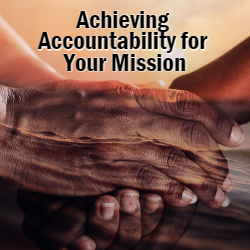 As you formulate a business model and marketing strategy, give careful consideration to the nuances that make your nonprofit socially relevant, and subsequently attractive to potential supporters and collaborative partners. Consider the following tips for advancing your nonprofit and giving it the grassroots support it needs to flourish. 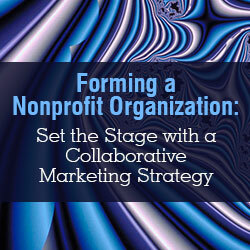 What Sets Your Nonprofit Apart From Others? 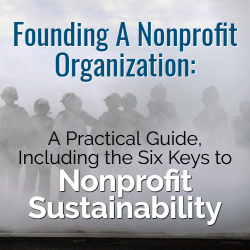 The majority of nonprofit ventures are designed to promote or advance a stated cause. 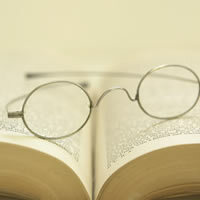 Thus, it is vital for you to spread your message, and stimulate interest from outside. 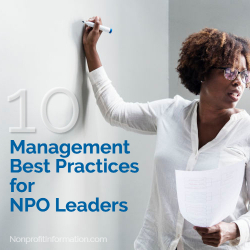 Maintain a clear and focused direction, and be prepared to articulate what makes your nonprofit special, how it is beneficial to the local or global community, what it will specifically impact, and why people should support your efforts. Use the power of social media to promote your message, and get people talking. Many nonprofit startups traditionally relied on town hall type gatherings to spread the word one geographic region at a time. Now, technology has supplanted the barnstorming model with instant information transmission via Twitter, etc. Be a social media maven … build a contact list, develop a marketing strategy, and create a dynamic message for your tech-savvy audience to receive and pass along on your behalf. Depending on your projected reach, you may even incorporate live events, podcasts, etc. into your social media bag of tricks. Look for Like-Minded Souls… And Have a Bit of Fun Doing It! Nonprofits don’t need to be stodgy and serious, and often succeed with a bit of humor and good cheer. Look for potential clients who share your vision, and are interested in joining you in positive marketing. Look at the Ice Bucket Challenge as an example. Once the concept took root, everyone wanted to get involved — as either participants and/or sponsors. The good will that spread in the name of an important cause was contagious, and showed definitively how willing people are to get involved with something that generates so much positive energy and awareness. Be creative, think beyond the obvious, but don’t neglect the most basic ideas. Consider for a moment the simplicity of “cause bracelets” — generic rubber strips, subtly empowering wearers by way of a variety of color-coded interests. From AIDS to cancer to domestic violence, the bracelets represent numerous causes through collaborative support at its finest. Does it get any more user-friendly? Can the wearers spread their messages any more exponentially? The little rubber bracelet idea was a stroke of brilliance rooted in utilitarianism and awareness. Genius. Pure, unadulterated genius. Granted, a fair dose of luck must be present for a nonprofit marketing idea to hook on with the masses, but history shows that luck can happen when an entrepreneur least expects it. Take your nonprofit idea and analyze it … is there a simple way to promote it, perhaps with a symbolic item or catch phrase? Think of collaborative marketing initiatives that started small and became proverbial forest fires, spreading to the Nth degree. 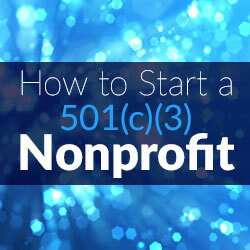 If you have a sound idea or cause for your nonprofit venture, half the battle is won. Now it’s time to see how you can attract people, and get the public to become your best marketing team.